The AAA crew had an awesome time at the last day of the 2016 World Ag Expo today! We really enjoyed having the opportunity to connect with other local small businesses in the valley. It was amazing to actually visualize what a profound impact ag has on our community. Not to mention, the expo was an incredible demonstration of event planning at its finest. The entire operation ran without a hitch, from the tents serving as exhibition booths to the caterers serving the delicious tri-tip sandwiches, everyone seemed to be having a really good time. This year’s ag expo reminds us that no event comes together by itself. It takes an entire team of hard-working, dedicated partners to get the job done. At AAA Mobile Solutions, we pride ourselves in working our hardest to make it happen for our customers. 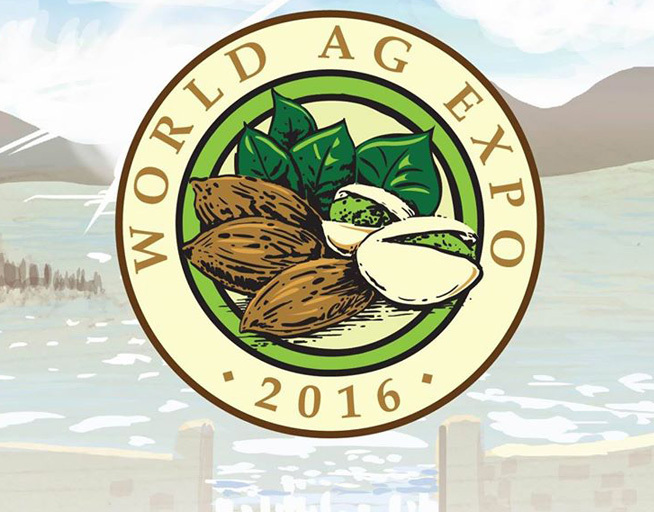 For more information on the Ag Expo, visit https://www.worldagexpo.com.